The Jayco Jay Feather is the perfect ultra lightweight weekender travel trailer and expandable. It has everything you need and then some packed into its super light and super rigid framework. 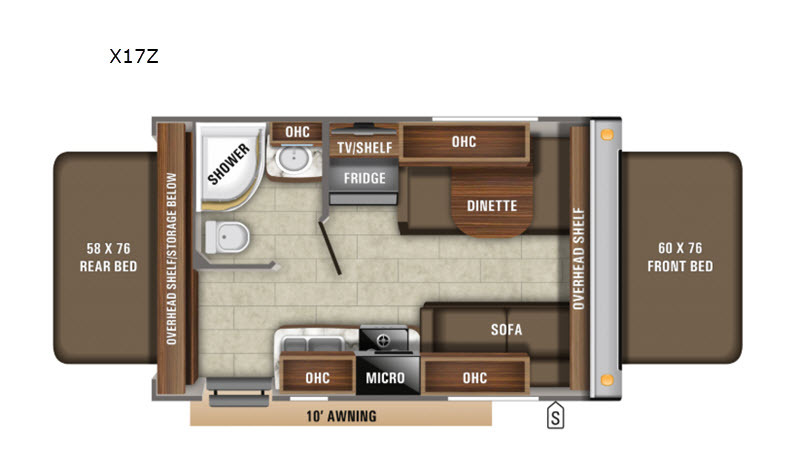 With its TuffShell vacuum-bonded, laminated floor, side, rear and front walls including slide out room walls, you'll find it easier and more aerodynamic to tow. 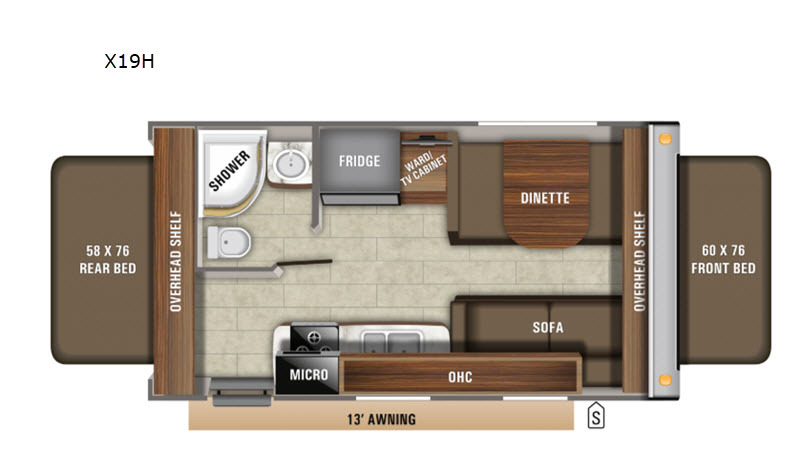 All Jay Feather models have full kitchens, full baths, and are definitely full of fun. 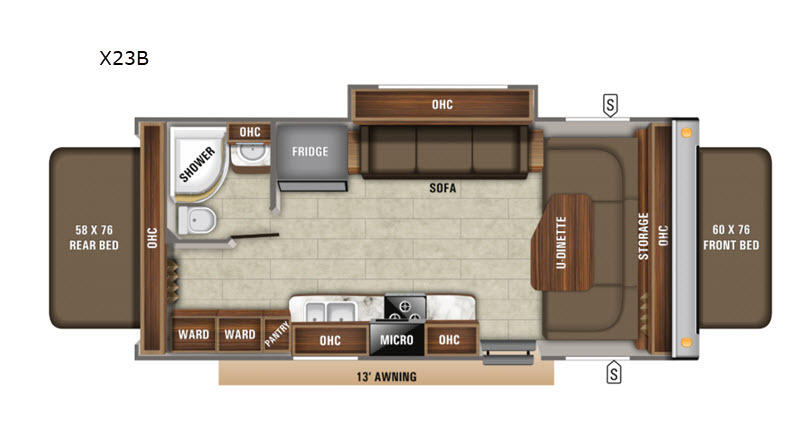 With exterior lengths ranging from 18'4" to 34'11", the Jay Feather is one of Jayco's most lightweight, compact model, and perfect for any trip. 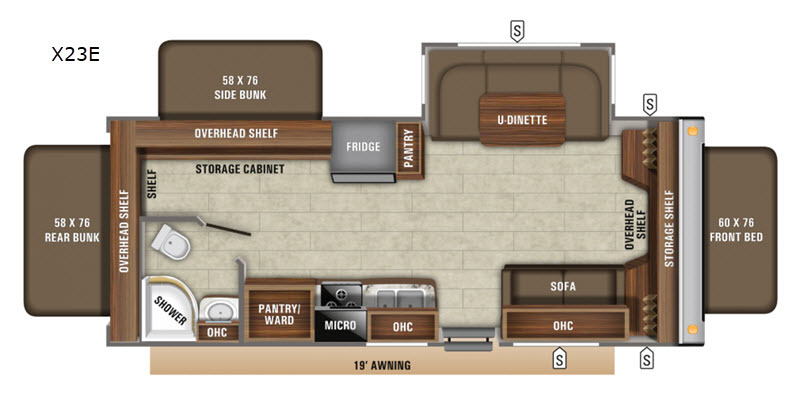 With comfortable and roomy interiors, to the sleek exterior, this trailer is ready when you are. 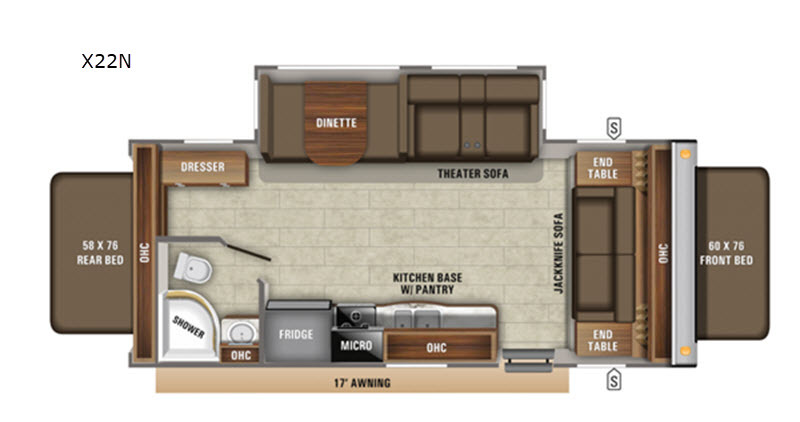 Don't put anymore adventures on hold, get a Jayco Jay Feather travel trailer or expandable and let life start happening to you!